Very nice ranch style 2BR 2BA, 1 car attached garage condo. 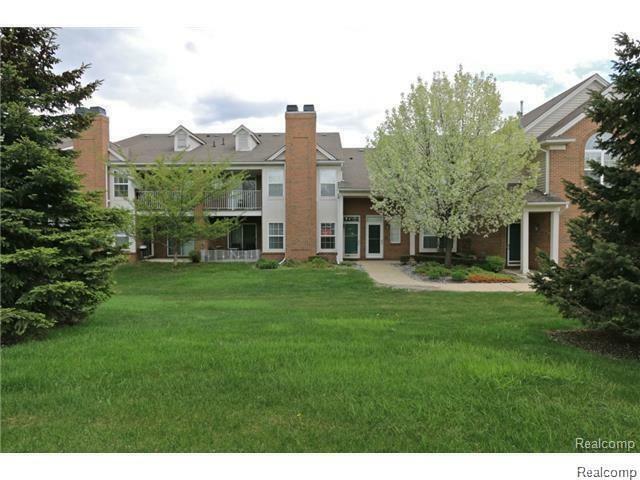 Minutes from Hall Rd,Partridge Creek, plus all the shopping & restaurants you can ask for! Includes Master bedroom with bath & doorwall, walk-in closets in both bedrooms, open concept layout, kitchen includes breakfast bar. Living room includes gas fireplace & doorwall to private patio, laundry room with utility sink & newer custom cabinets for additional storage. Pet friendly complex (under 30lbs). All appliances included.